We have lived in Calabasas for only a short time, and since this city is pretty small, I feel like I have gotten to know it quite well, especially the eatieries around here. 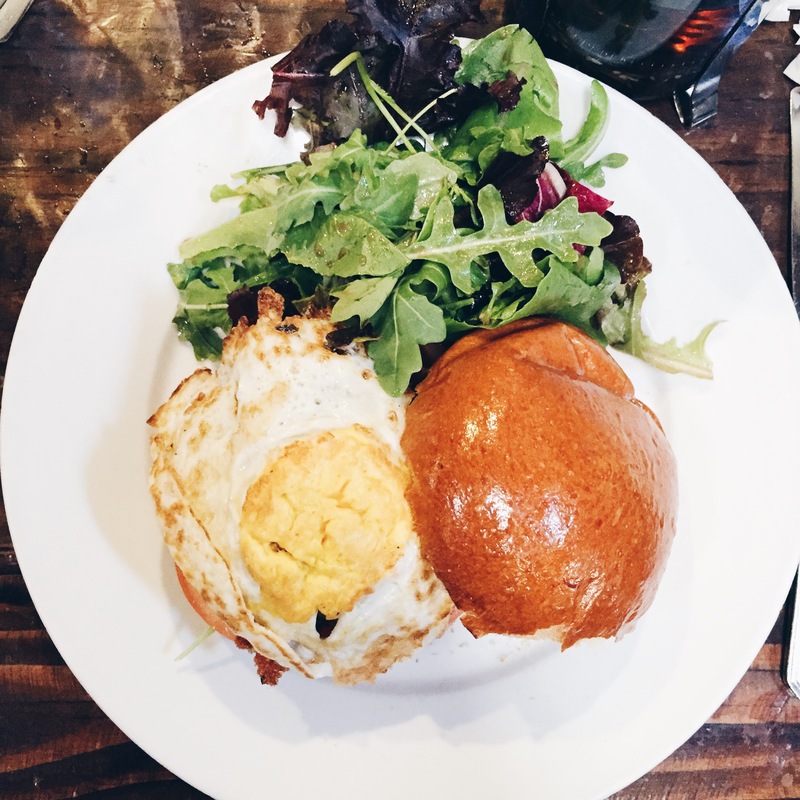 Though a small, quaint city, Calabasas does not have any shortage of good restaurants. Below are some of my favorite restaurants in Calabasas, ranging from somewhat pricey to affordable. 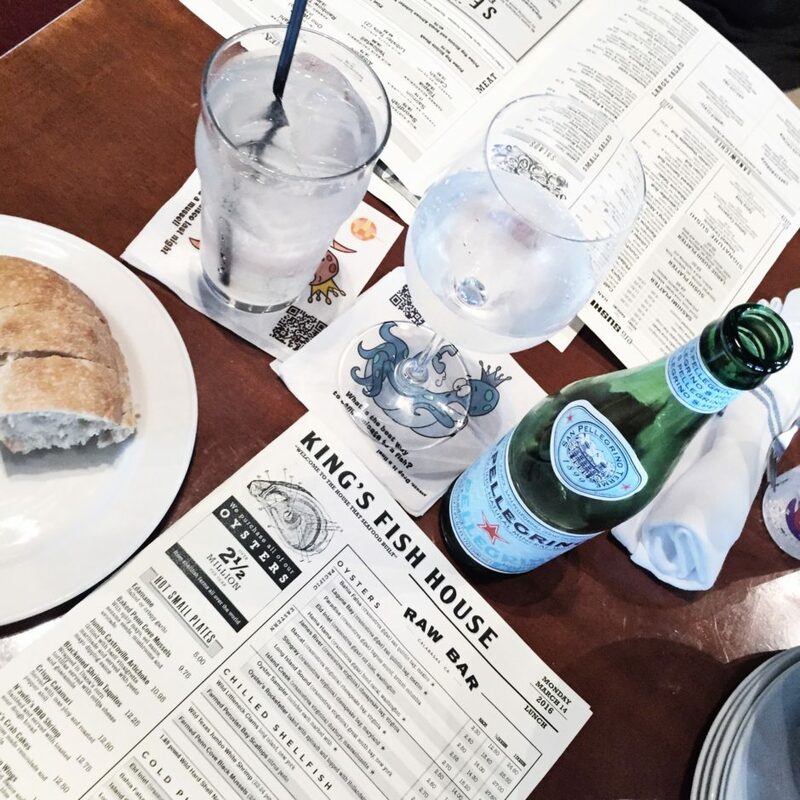 King’s Fish House– King’s Fish House is moderately priced to pricey (depending on your budget) but it is worth every penny if you are looking for some great food. We go to King’s Fish House quite often and I always walk away happy and full. Some of my favorite dishes are the tilapia, rainbow roll, lobster crunch, sea bass, filet mignon and lobster, ahh the list can go on. Honestly, I don’t think I have tried a dish from this restaurant that I did not like. 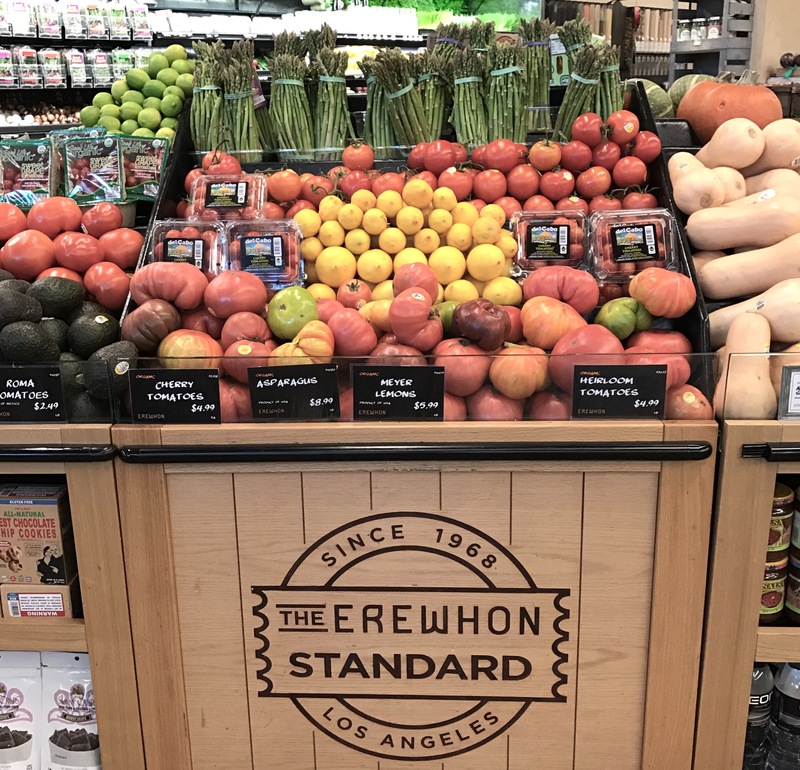 Erewhon– I know Erewhon is a grocery store, but nestled in one corner is a selection of baked goodies and hot food served cafeteria style. They have organic pizza and organic dishes that can rival any high end restaurant. The chicken enchilada, fried rice, beef brisket, buffalo cauliflower, veggies, turkey meatballs, and chicken teriyaki are to die for. And these dishes are organic! Le Pain Quotidien– I like to go to Le Pain Quotidien for a quick breakfast or some coffee and pastry. 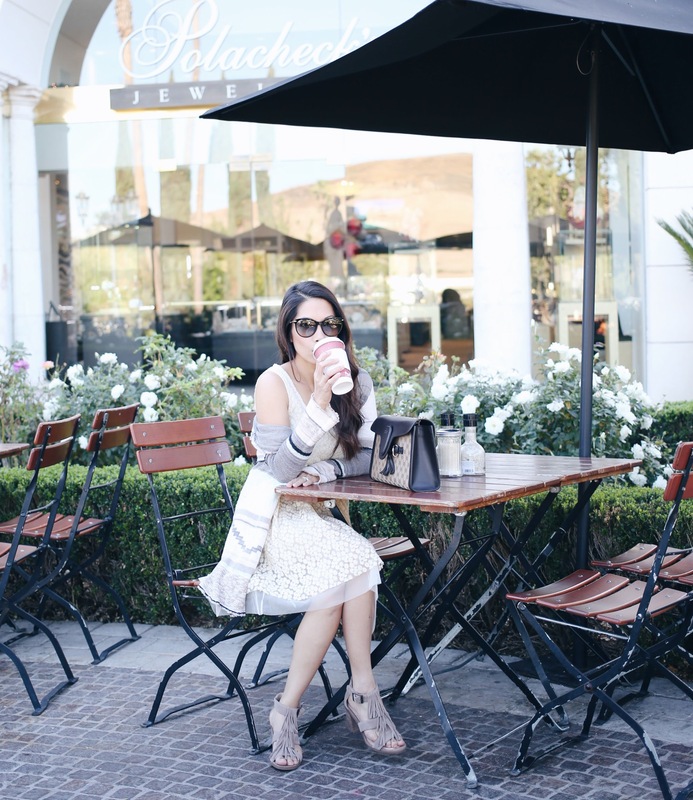 Located at the Commons of Calabasas by Barnes and Noble, Le Pain is convenient with a wonderful selection of artisan pastries and coffee and tea. They also serve breakfast, sandwiches, and salads. I love their coffee, hot chocolate, avocado toast, and the bacon and gruyere omelette. Sushi Nishi– I think we go to Sushi Nishi too often that they know our usual order. We usually pick up food for to go since we live quite close. Our favorite dishes include the ramens, Marilyn Monroll, Calabasas roll,spider roll, and beef teriyaki. Sushi Nishi is a pretty small restaurant so we like to go off hours to avoid the crowd. Marmalade Cafe– Marmalade is also at the Commons of Calabasas and have a wide array of dishes that can satisfy anyone’s taste in your group. My hubby and I went here for our very first date, but it was so crowded on a Saturday night, we ended up at Rosti’s across the street. Marmalade has since then become one of my favorite restaurants in Calabasas. I love their pot roast, chicken Marsala, salmon and so much more. Thanks for yuor recommendations, Lesley! Love your outfit in the last photo! Thanks for sharing these spots with us, girl! I’ve never been to Cali before, so this will be great to keep in mind for whenever I do go. I hope you have a great weekend ahead! Great recommendations! Never been to Calabasas but have been to the OC and L.A. Maybe this summer I will come visit and check out these places then! Thanks for sharing! This is such a detailed post, love your outfit in the last picture.